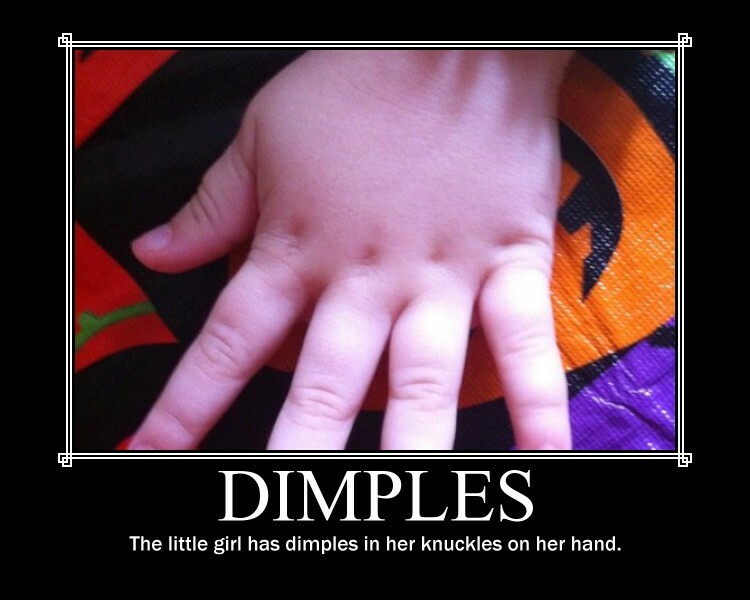 Is there anything more sweet than dimples in a baby's hands, feet, elbows, or cheeks?Share your dimples with us at nightlightstories@gmail.com or on our Facebook Fan Page! I wonder how many dimples we can gather? As always, I look forward to the many dimples, I mean words we can share together.